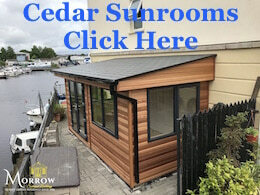 For all our Log Cabins and Timber Buildings we can supply and fit under floor insulation. We use the market leading boarding products, and they can be cut to size and offer excellent insulation properties. 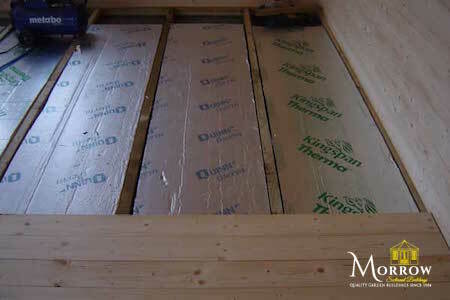 The 35mm insulation boards are perfect for underneath the log cabin floor boards as they reduce the cold air flow coming up from the ground, and still maintain a breathing space to allow for natural expansion and contraction of the timber properties. The floor insulation can save around 20% on Log Cabin heating costings throughout the year and when combined with an internal floor finish (laminates, carpet etc) provide a comfortable working environment throughout the winter periods. 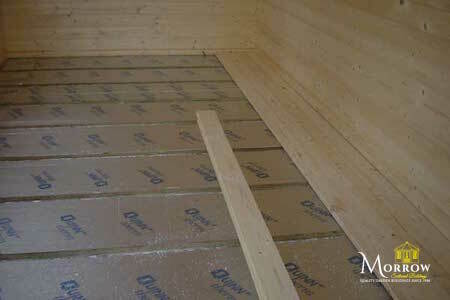 Don’t forget we provide all log cabins with solid 28mm Floor Boards – a lot thicker than most other companies!